This fruit is tangy yet sweet , and wonderfully delicious. The skin , though thin , can be peeled off manually if the fruit is ripe. The fruits are the sweetest when soft and yellow. 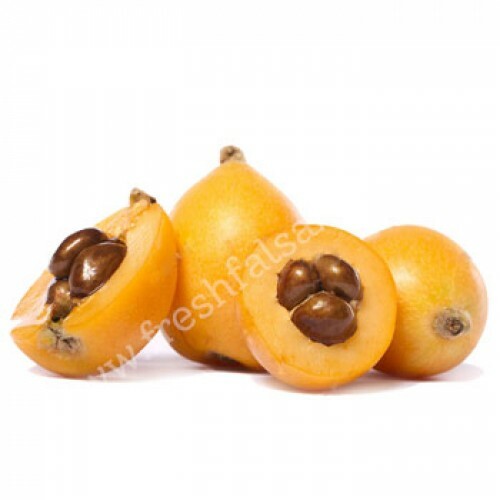 Loquat fruit is rich in vitamins minerals and anti-oxidants.